1. O-Rings offer an efficient and economical sealing element for a wide range of static or dynamic applications. 2. O-Ring sizes are defined by the inner diameter-ID and the cross section-CS, our o-ring Inner Diameter can be from 0.5mm to 1500mm. 3. Standard sizes such as AS568(PARKER sizes), JIS(P TYPE, G TYPE, S TYPE, V TYPE, F TYPE sizes), BS1516 sizes Metric sizes as well as non-standard sizes are all avaiblabe. 4. We have more than 2000 o-ring mould toolings, so you could get any size here without set-up or tooling charge. 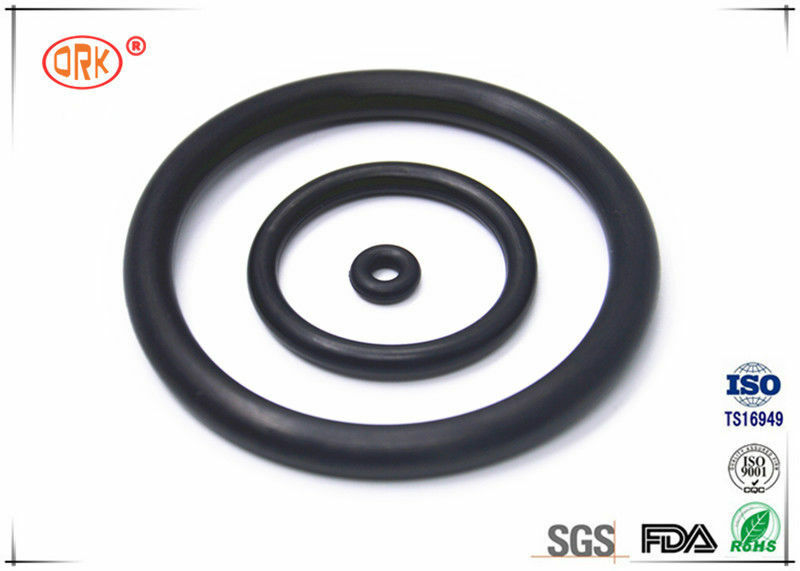 Huge inventory of o-rings can meet your urgent requiremnets. In additon, all our products are ROHS and REACH Compliant (we mainly export products to USA and Europe market). 1. Good sealing solution, long service life. 2. Easy installation reduces risk. 3. Working in various medium based on different elastomer material.